Not sure what product/s you need? No problem. 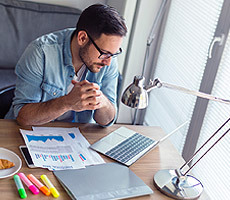 Click on the kind of solution that you are looking for and we will recommend the products that you might like to consider to solve your problem. 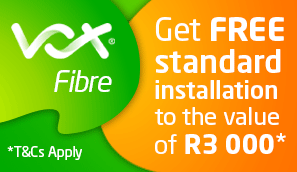 Get free standard installation and activation to the value of R 3000!  *Live smart, hack life and level up with Vox Fibre! Get instant access to everything from live streaming, DIY hacks, online cooking, online shopping and more.Bundle your package with more great products from Vox.  Allow the whole family to store important moments, make Skype calls (60 minutes per month for free) and align calendars and tasks across 6 users, on any smart device at any time.  Level up and live smart with LTE on the move. The best connectivity even for the most demanding of users and applications. Do more with Vox’s fixed LTE.  Bundle your package with more great products from Vox. I really enjoyed Chris de Vleeschouwer's help on the other end of the phone. He’s wonderfully engaging which makes for a pleasant experience for me as a customer. I would only want to talk to Jan Viljoen for solving my problems! Excellent technical knowledge, thought-processing to eliminate possible problems. Wow-service! Christelle Vorster has been a great help in getting me the best deal, and I appreciate her patience with my long replies. Her service was excellent! I had a blast dealing with David Hoon. His assistance was lightning-fast and resolved the issue very quickly. 11 out of 10!